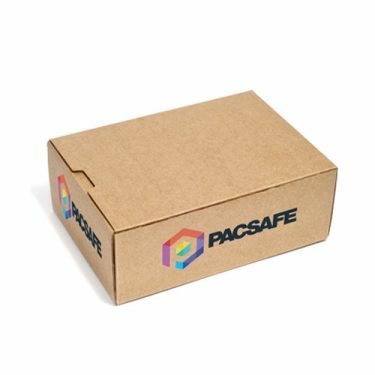 Here at Pacsafe, we have a huge range of different Cartons and Boxes. 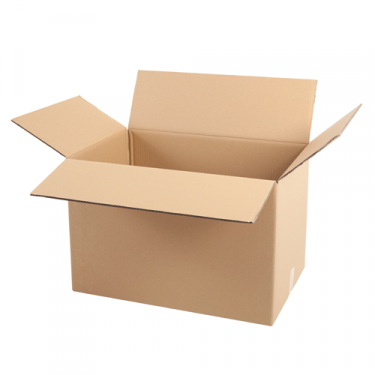 With our large range of stock boxes ready for delivery and bespoke cartons available on request, we have everything you need. We have both double and single wall boxes available, to ensure you have the strength in your box to fulfil its purpose. We can also customise our double and single wall boxes to meet your specification and create you a unique product for your business. Please check the specifications and don’t hesitate to contact us if you have any requests.